Click here if you would like to arrange for a complimentary assessment. 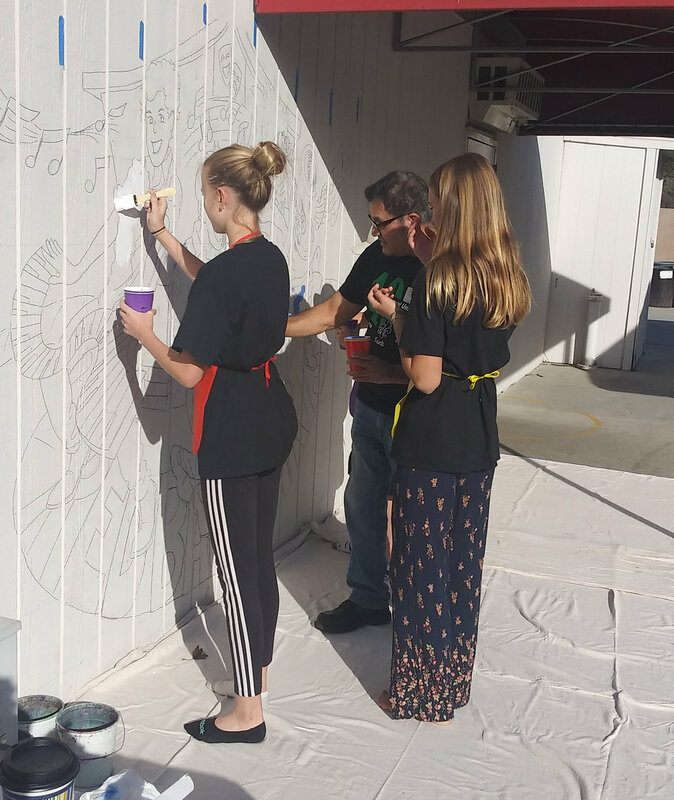 We had an amazing day at San Pasqual Union School Art Day Event! 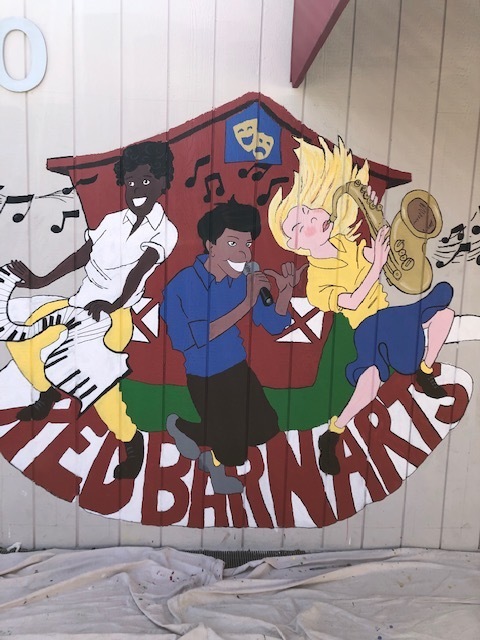 Check out the images of the beautiful mural we painted with the kids that day. We had about 80 kids help to complete this mural. It was truly a wonderful day!